There are few sure things in audio and even fewer certainties in the cables used for audio systems. Perhaps the only absolute which the consumer can count on is that the signal will flow when a new wire is connected, at least nearly always. I have had some instances where a just opened cable has failed. On one occasion an interconnect manifested an intermittent problem for the first time just as I was assembling a new system which caused me to spend quite a bit of time assessing whether the problem was to be found in a component or a cable. It is refreshing to offer an assessment of a simpler cable approach, one with sensibility and affordability relative to the sea of signal-passing hoses put up for sale. 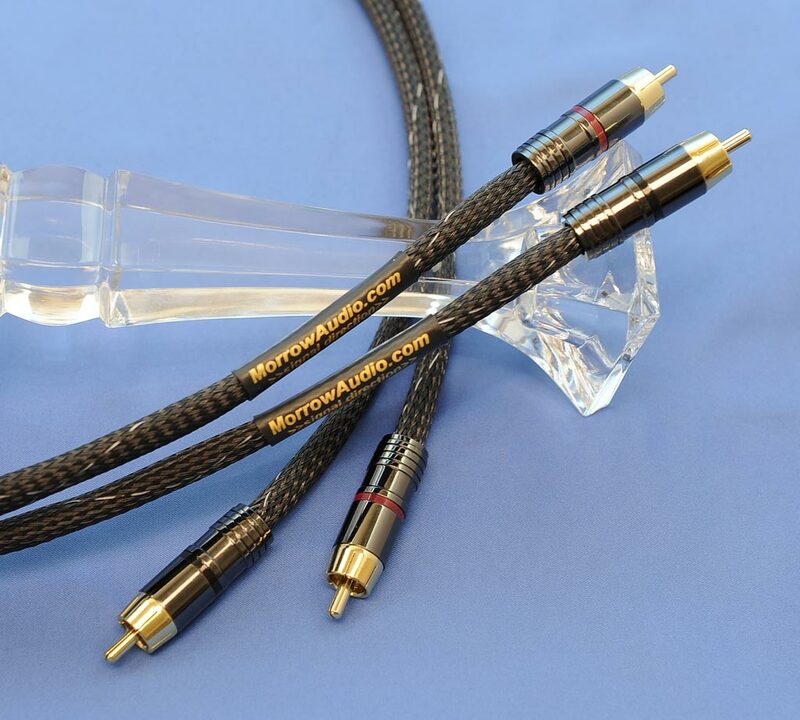 The subject of this review, Morrow Audio Cables, happens to focus on much the same design standards that I have found over many years of comparison to matter most in system wiring. Mike Morrow got his start in electronics via repairs; out of high school he began fixing TV’s, hanging a “Mike’s TV” sign on his garage until in 2006 he had started several such shops. Then he began tinkering in audio, making 300B SET amps on the side and selling them. When he tested a few of his personal cable designs on the customers the feedback indicated they were replacing more expensive brands. Mike says, “I decided to listen to my customers, letting them dictate the business direction.” It turned out to be a good move, as Morrow Audio today has a complete line of cables serving a broad spectrum of the audio community. I discovered Morrow Audio at the Rocky Mountain Audio Fest perhaps two years ago as the company was showing with Legacy Audio Speakers. 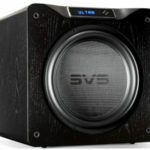 I was involved in the review of the Legacy XTREME HD Subwoofer and stopped in to discuss matters with Bill Dudleston, but met Mike and the folks from Morrow Audio. It may have been due to the gregarious Larry Spellman, who is in charge of Morrow’s trade show public relations; soon plans were underway for a review. I was sent various permutations of the Grand Reference cables from the company. Among them were the DIG4 Digital Cable, one version for ESBU connection and another for digital coaxial use having Eichmann Silver Bullet plugs. The MA7 Grand Reference Interconnects had been terminated similarly with either XLR or Eichmann bullet plugs for single ended use. SP7 Grand Reference is the name given to the speaker cables; I was sent a set of shotgun spades and a pair terminated with bananas so that I could use the trio of connections for the Legacy Whisper. Imagine my dismay when I found that the spades were not large enough to accommodate the hefty posts on the backside of the Whisper! Further frustration ensued at realizing the posts on the Whisper are spaced too far apart to accommodate a standard twin banana plug adapter set. Having heard the Morrow products with the Whisper at shows I had mistakenly assumed that the speaker cables sent to me would be entirely compatible. My assumption was that since the Morrow cables were in use at the show they would be compatible with my set of Whisper speakers; only later did I learn that they needed to be specifically built for the speaker. The lesson for readers is to take nothing for granted, but express every potentially important detail to the cable manufacturer so that whatever is purchased will be suitable. This would be the last time my adorable Pathos Classic One mkIII tube hybrid Integrated Amplifiers in Mono mode would grace a review. I have finally moved on to another barn-burner – and yes, affordable! 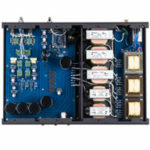 – amplifier to be announced in an upcoming review. Also sitting in was the luscious Wells Audio Innamorata, a superb choice for anchoring upscale systems. Sadly I had come to the end of my loan period with the Simaudio Moon Evolution 750D DAC/Player, but I had curiosity regarding the Musical Fidelity M1 series of components. 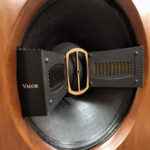 I sought a demo and ended up buying it, and it now serves most admirably as the head of the system with the mind-melting economical V90-DAC, on review until I secure another reference level player/DAC. I want to thank Doug for his fine review of our Grand Reference line of cables. 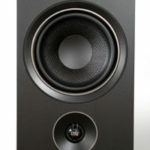 They have brought much enjoyment and increased musicality to our customers. Since we first met at RMAF, we have developed another level above the Grand Reference, our Elite Grand Reference series. It would be nice to see some response curves on cables as they are being tested, it would certainly help us decide what cables sound best. In addition, impedance levels for interconnects since equipment varies and some cables simply don’t work as well with certain equipment, no fault of anyone’s, it’s just the nature of the industry. The tests I’m most interested in are what MIT Cables does. This is not a pitch for one to buy MIT Cables per se, but their website is a wealth of information as to the various types of test measurements that can be performed on a cable and I think it’s a good idea to use their test measurements as a model to test all audio cables. Everyone has their own preference of what they want their audio system to sound like, everyone has different audio system configurations so one cable might be better suited to the listener and system, but if we could compare test results to a perfect cable (which doesn’t exist) and then to known cables that we like, then we can better further our own knowledge of the subject and try to find quality cables that fit within our budget.